Creating a continuous keepsake journal of my child's complete education appeals to me, so I was happy to get a chance to review Notebooking Pages Lifetime Membership from NotebookingPages.com, created by homeschooling mom of 10, Debra Reed. For the past few years, our school year has ended and I go through the children's work that they completed only to discover that a great deal of it was merely a closed book, perhaps some worksheets, a test or an essay here or there, but I wanted more to show what they actually learned. 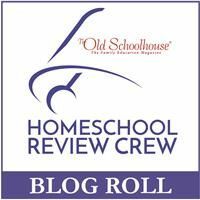 More importantly, I never want my children to just check off an academic box of requirements, but rather, I want them to actually remember what they have learned and have something to show for their efforts. 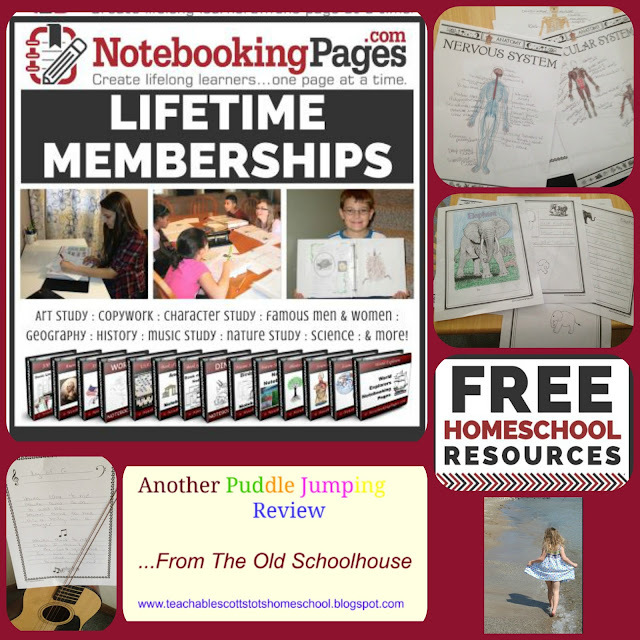 The more I learned about NotebookingPages.com, the more I got excited about the plethora of information I could present to my children to enhance their education. 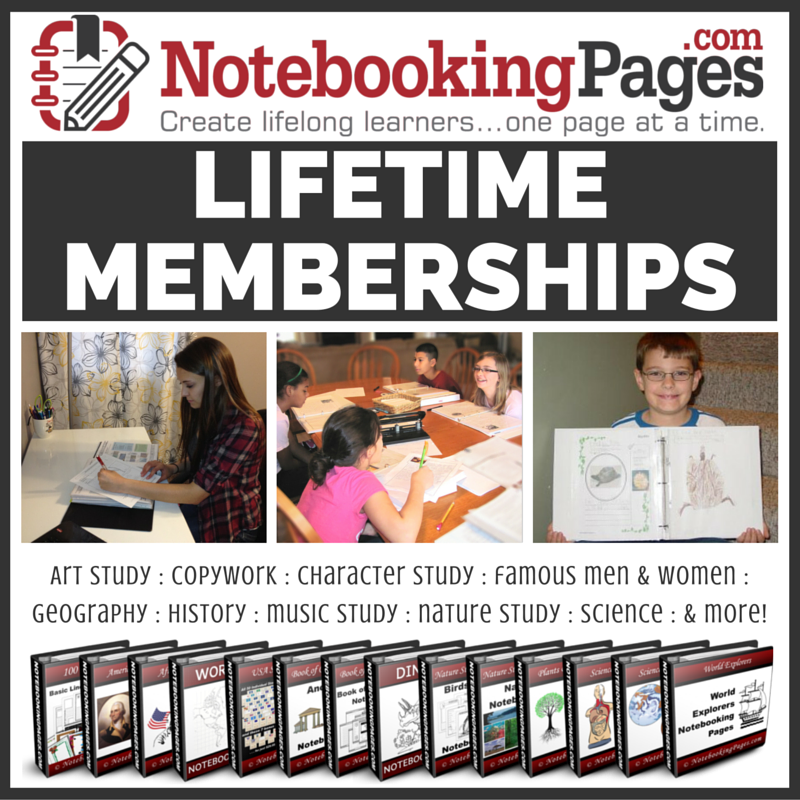 I was asked to use at least 15 different notebooking pages from the site and explore the range of resources that NotebookingPages.com offers. I began by reading the 3 tutorials, which is recommended to view one per day to get started. Each tutorial ends with a homework assignment for the teacher to become familiar and comfortable with the concepts. I also downloaded the free packet that contains loads of templates. The first tutorial addressed busy work, which struck a chord with me. I don't feel like my daughter's education contains a whole lot of busy work, but my son has really challenged me to do away with anything that even remotely looks like busy work. Everything he learns is learned on purpose and only if he has a reason to learn it. Sometimes, I find myself stretching to find a legitimate reason other than, I have to log your hours for the state. So, I really enjoyed reading the Notebooking Pages thoughts about busy work, plus I always like freebies and the mini books templates will probably be used the most. 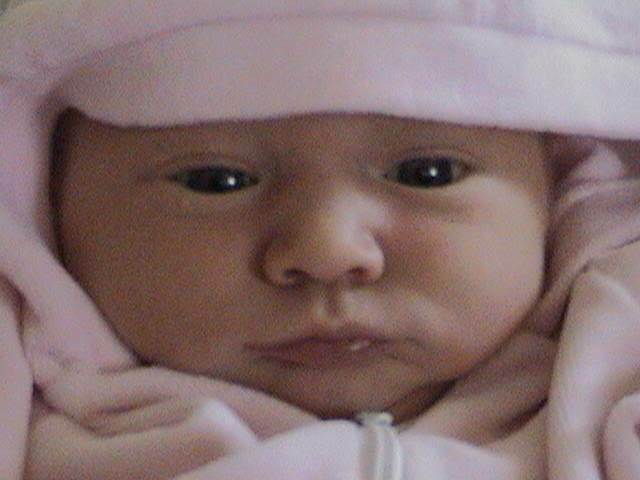 The second tutorial addressed the concept of Narration, which is essentially having the child read back, or tell you orally, what he or she has learned. The third tutorial addressed the concept of Notebooking! And, then I got to explore the site. I found that there is information from a vast range of age and grade levels, from coloring sheets for the very young to detailed pages for higher level learning. There is an entire section on human anatomy, which actually seemed to be almost college level information outlined. The holidays section is separated by month and the holidays contained within each month. I selected July since that was the next major holiday approaching. There is a section on Arts and Music. My daughter is a guitar player and loves to sing. She has written her own music. I thought the pages provided would make a great way to record songs. Of course, the homeschooling mom in me got excited when I saw the newly added States section. Since we have a North Carolina beach vacation planned soon, I was so happy to print off the pages of North Carolina which corresponds with our summer plans. While I have not yet convinced my children to come fully over to putting all of their curriculum under the bed and turn entirely to notebooking, I do like the idea. And, when I need the pretty borders or detailed pages to prompt learning in a particular subject, NotebookingPages.com has definitely become my first go-to stop. I also like the idea of adding narration to the notebooking process, because I really think it's important for the student to explain in their own words what they learned. The idea behind this site is super encouraging and inspiring addressing the idea that any and every subject can be learned by notebooking. 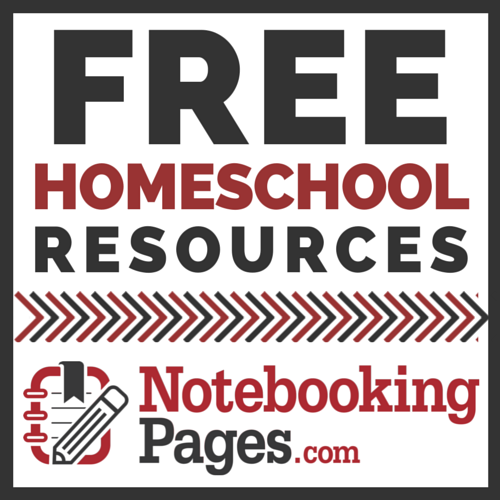 I loved being inspired by these videos and homework assignments, and I think the site offers such a variety of notebooking pages that you probably could teach any and every subject of interest, from the core to more. It really allows you to create a nice record keepsake of your child's learning.